10. 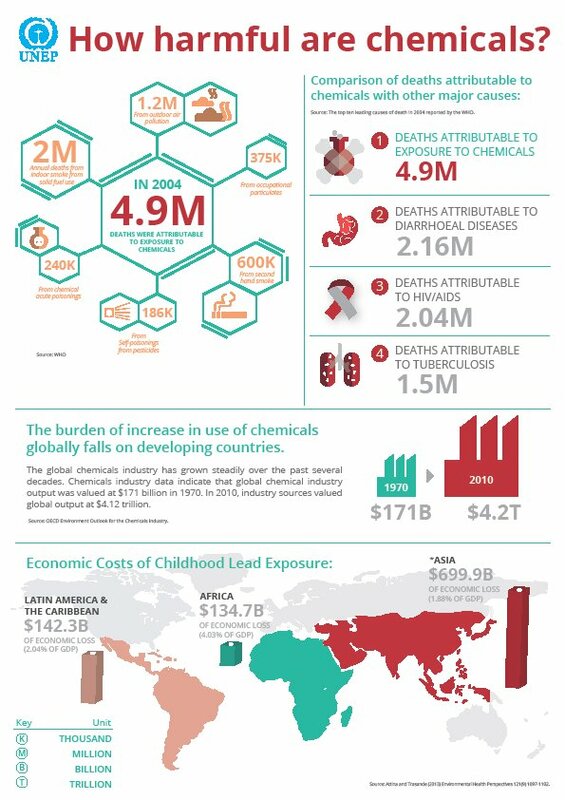 [Infographic] How Harmful are Chemicals? As always, we’ll see you in a month for more sustainability and CSR updates. Remember that May 22 is the International Day for Biological Diversity, focusing on ‘Mainstreaming Biodiversity; sustaining People and Their Livelihoods’! Thanks for putting together this roundup! There are few roundups about sustainability, so it’s good to find this one. I especially liked #8 – it’s so true that companies can benefit in many ways when they develop a sustainability program. I look forward to reading your future posts.